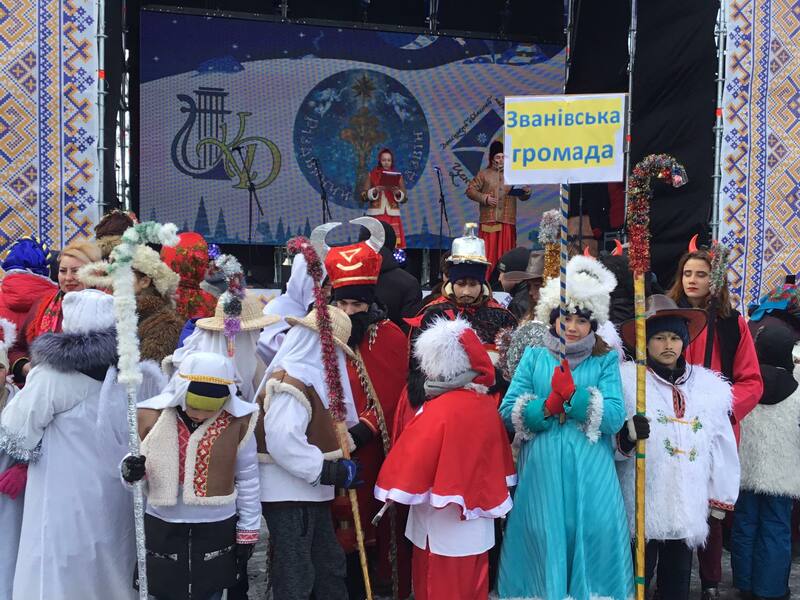 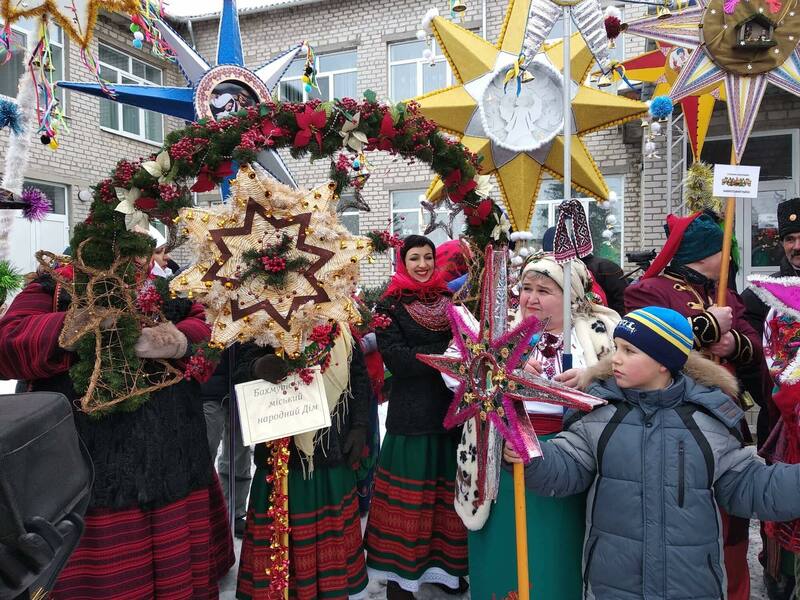 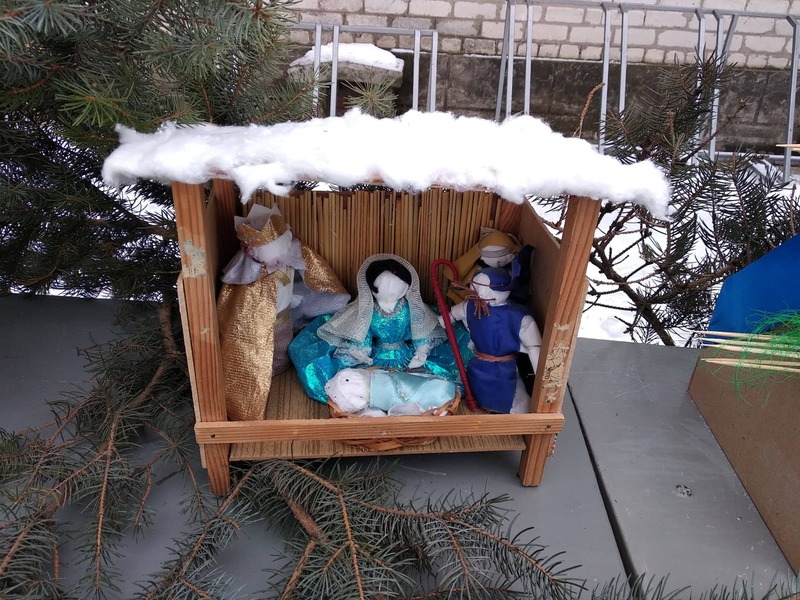 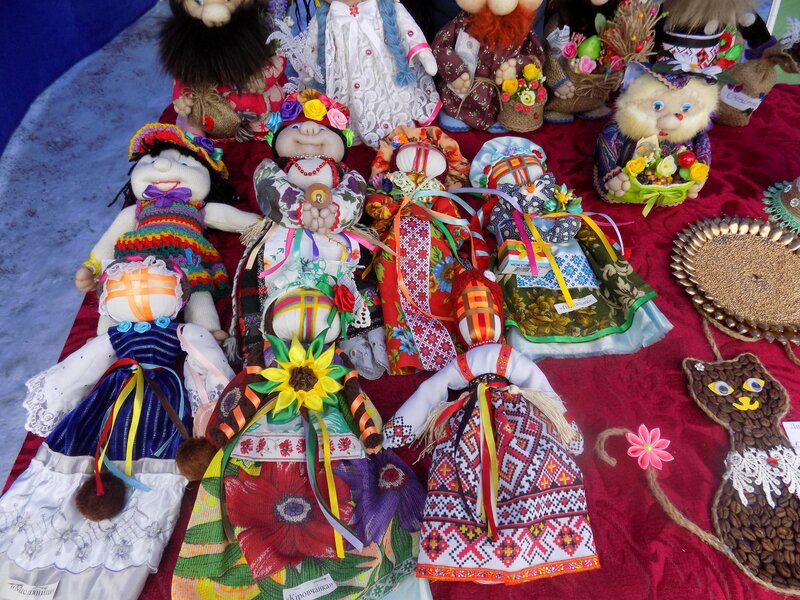 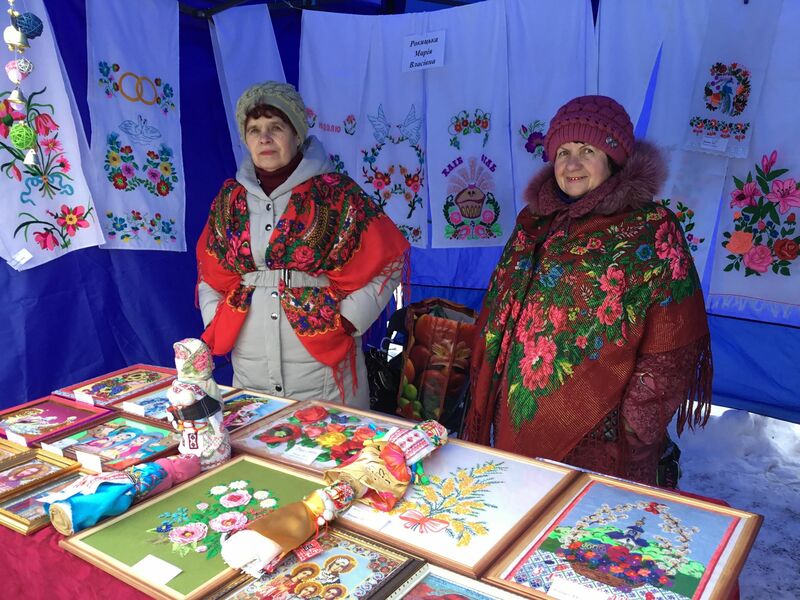 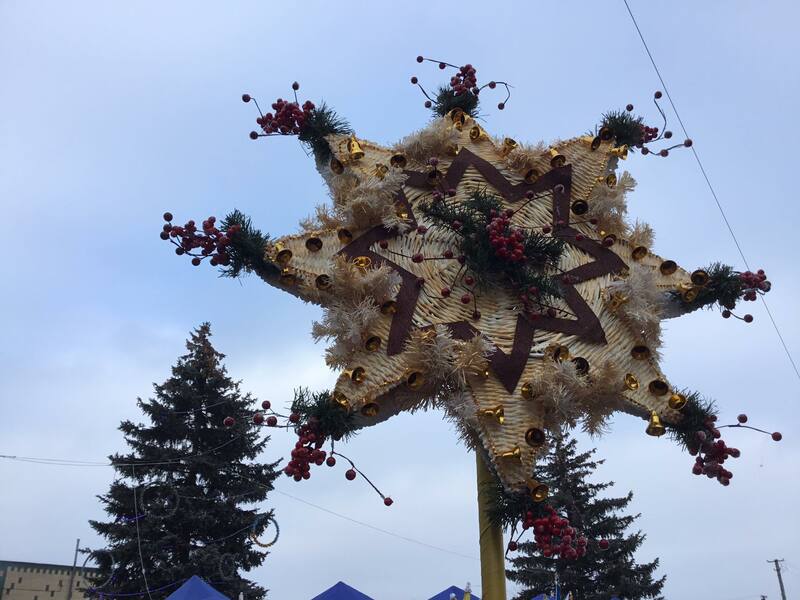 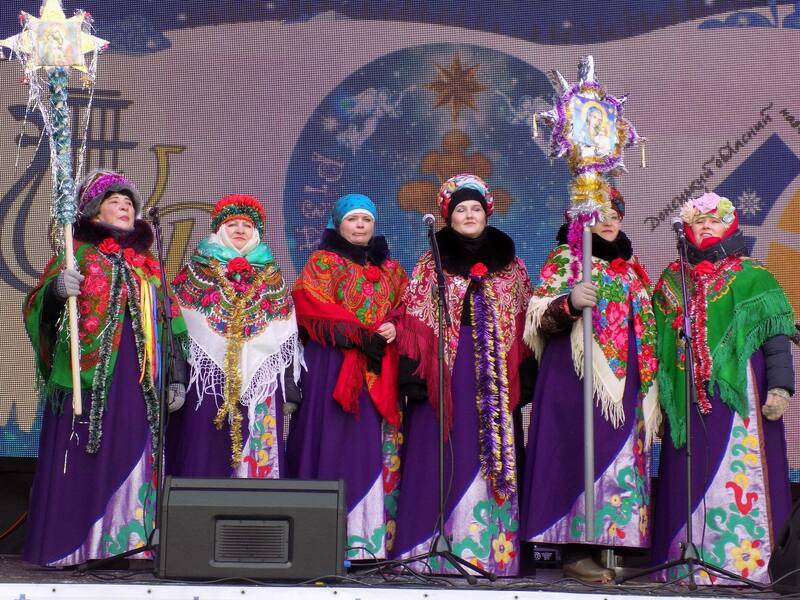 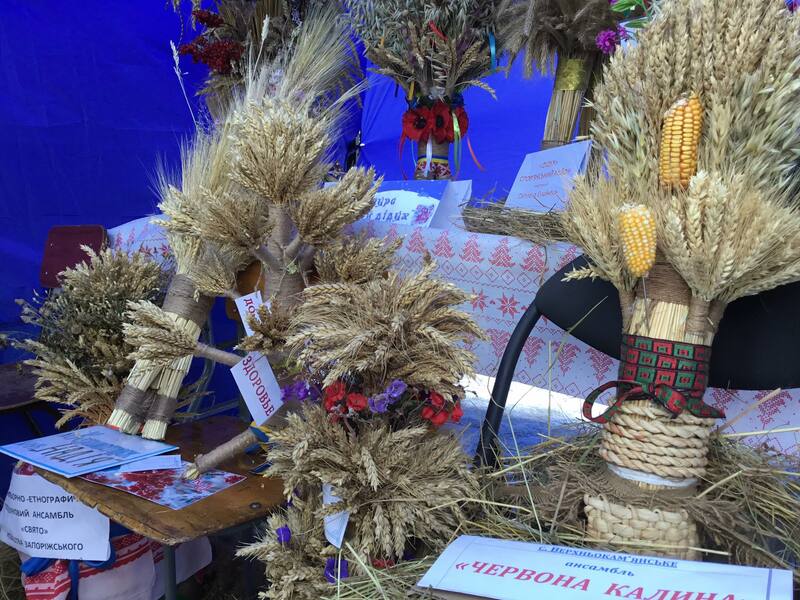 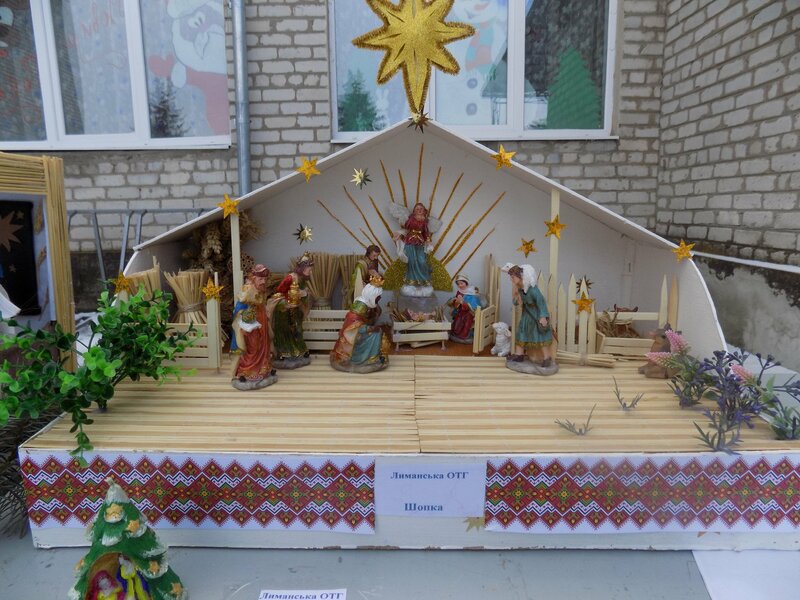 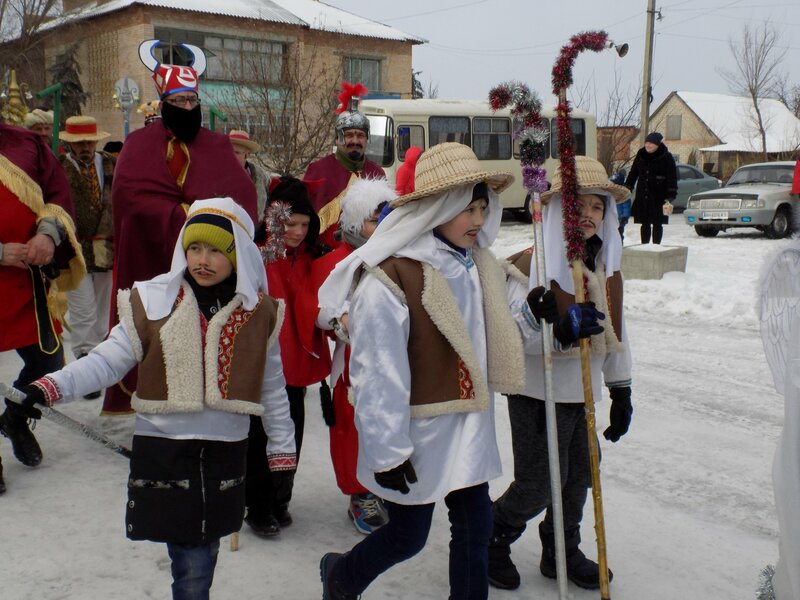 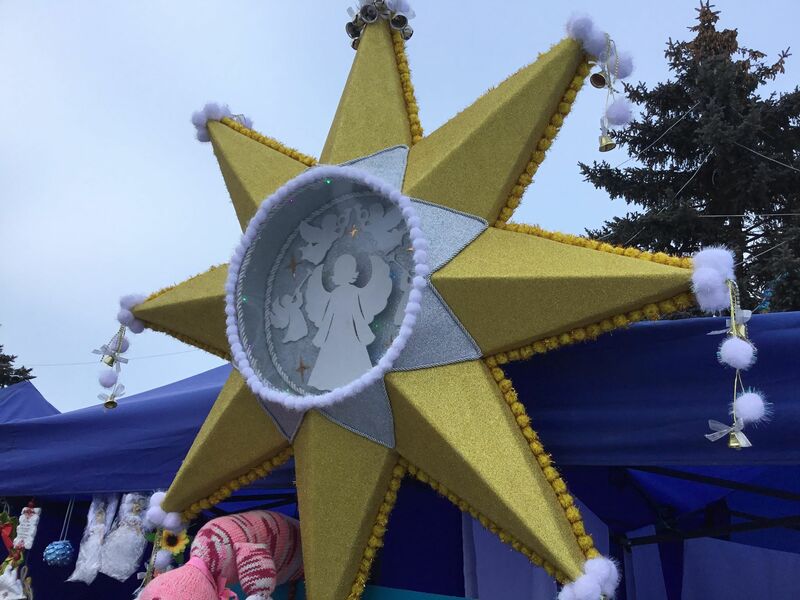 The “Christmas Chime” cribs festival was held this weekend in the Zvanivska rural AH. 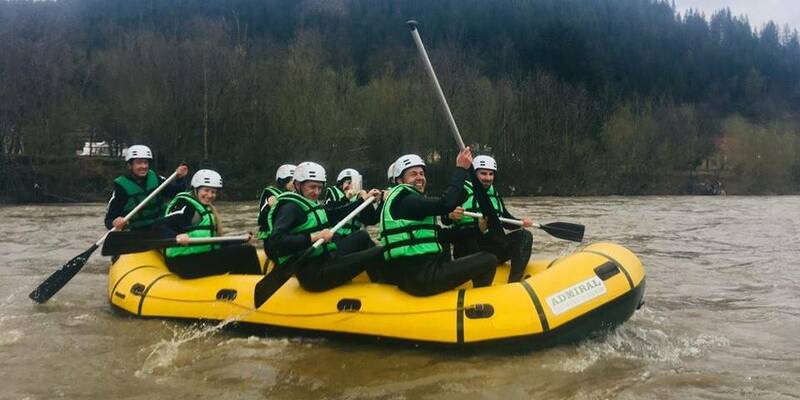 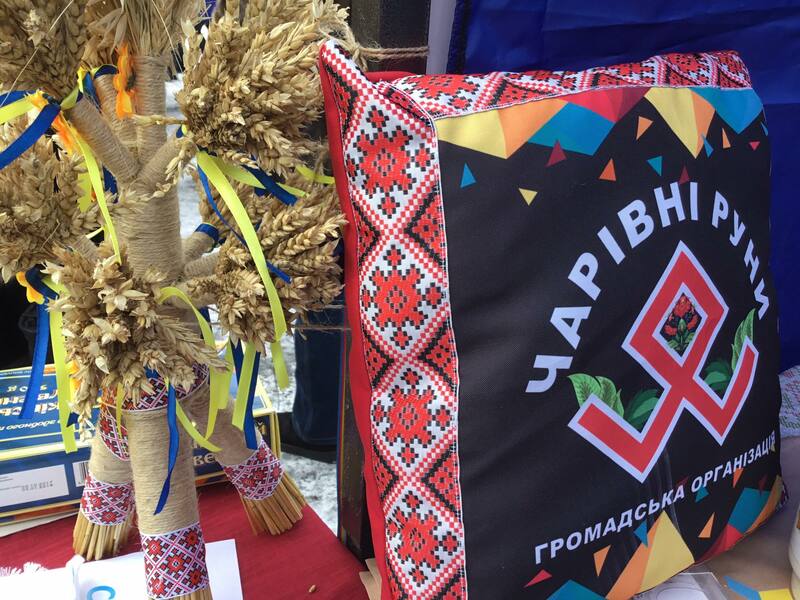 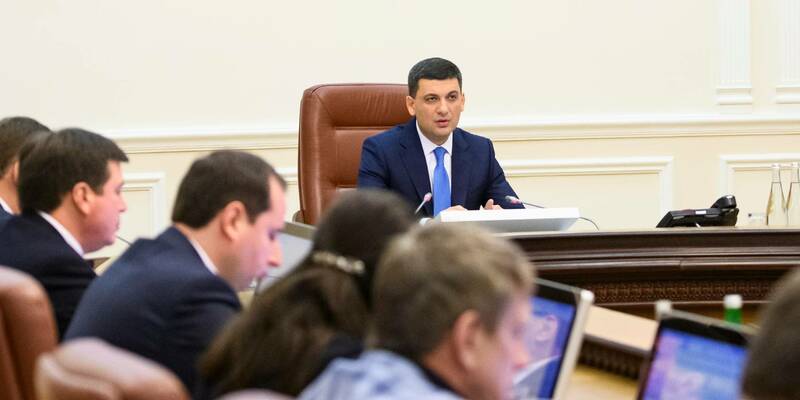 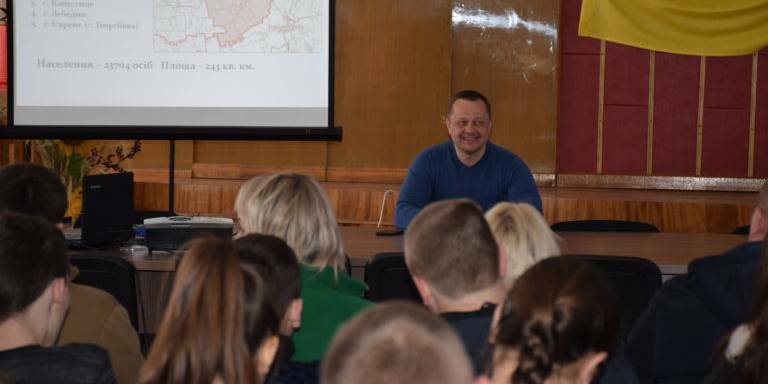 For the third year in a row, the AH has hosted guests from different corners of the Donetsk and Lviv Oblast, this time the creative teams from the Kharkiv Oblast joined them as well. 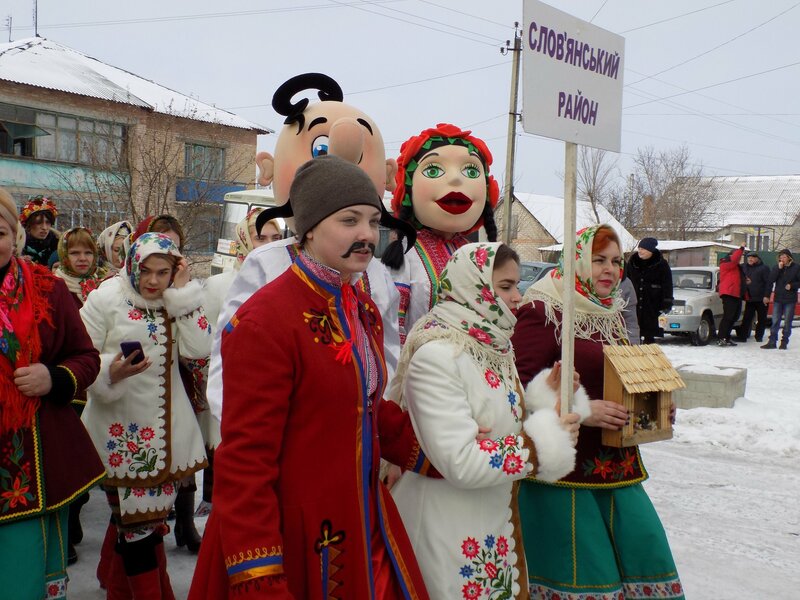 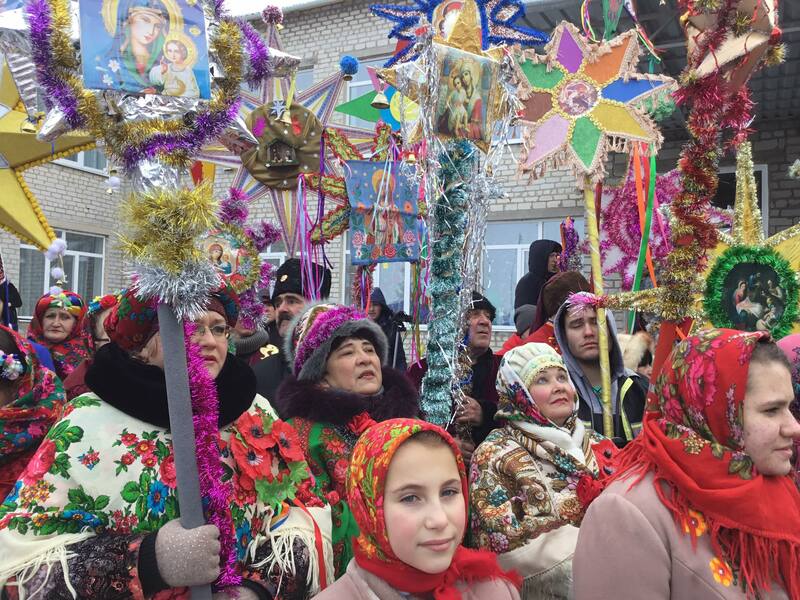 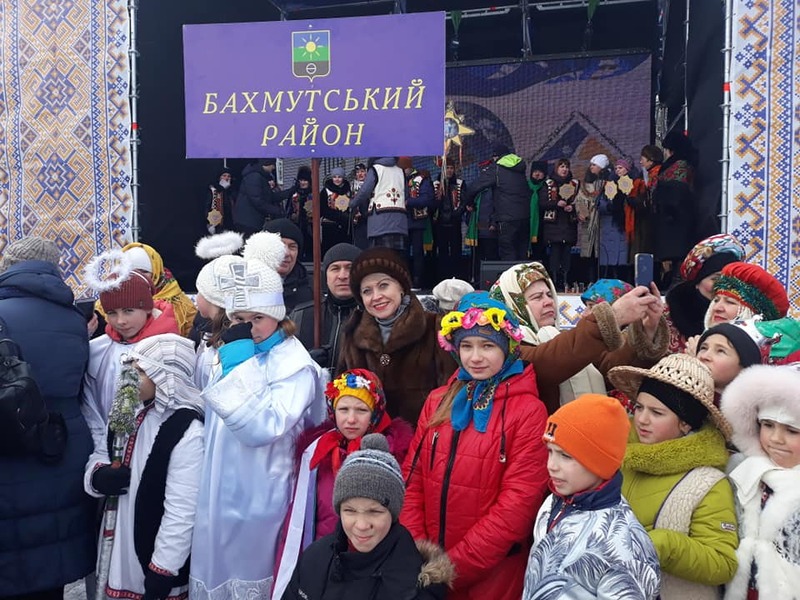 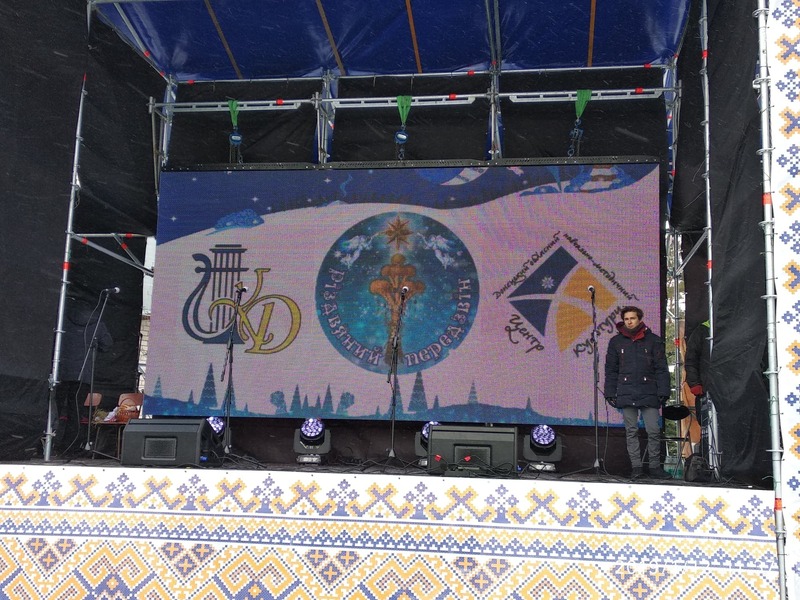 The folk band “Dzherelo Roztochchia” came from the Zhovkvka Rayon of the Khmelnytskyi Oblast with the new carols – they have been frequent guests in the Donetsk Oblast since the beginning of the military actions in the East of Ukraine.